There’s just something so elegant about lace. This material isn’t always expensive (you can buy a package of paper doilies at a convenience store for a couple of dollars) but the look screams sophistication. Lace is a great craft material because it can be used for a variety of projects – paper crafts, sewing, jewelry making and so much more. You can even invest in lacy yarn and create a delicate scarf or wearable item. 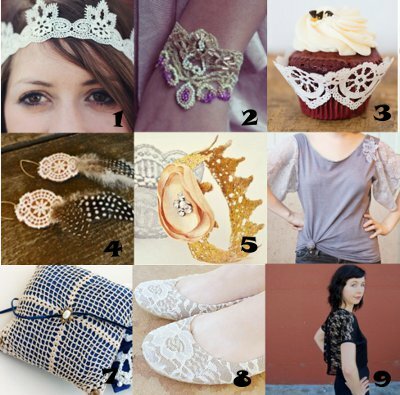 Incorporate lace into your home decor or wedding decorations for a classy, old-world feel. 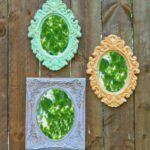 There are plenty of projects on FaveCrafts that evoke the classy feel of lace without breaking the bank. 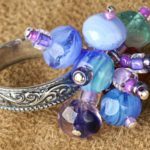 Valentine’s Day is just around the corner, so why not start working of some decorative craft projects now? Craft a Glitter Lace Heart Box and use it as gift wrap. 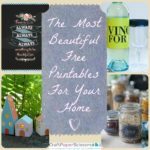 You can also use it as a memory box and throw in your favorite odds and ends. 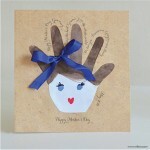 You can also send cards with lacy elements for birthdays and other special occasions. Be sure to incorporate glitter and stamps so your Butterfly Lace Card makes a major impression. If you’re looking for a crafty way to make your home smell sweet, create your own No Sew Reusable Sachets and fill them with potpourri. Whether you’re wearing lace or adding a doily to a yummy treat, you can’t go wrong with this element craft material. The vintage feel and girly look will keep your creativity alive well into 2013. Around the holiday season you always want to dress up your house in pretty decor and lovely patterns. 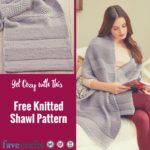 Well now is the time to crochet some beautiful free crochet patterns we have to offer. The charming crochet pillow is a great accent for your couch. It’ll look great when all your guests arrive. This also makes for a really nice gift if you have a friend who’s into nice crochet pillows. One of my favorite new patterns is a crochet doily. It has a really nice pineapple pattern that brings out the texture nicely. 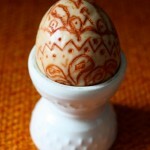 Make a good amount of these doilies and you can spread them around your dinner table. It makes for a nice intimate setting. If you’re looking for something to really spruce up a room then the round motif afghan is calling your name. Its bright colors and round patterns are sure to make your eyes light up. This pattern is pretty intricate so be sure you leave yourself enough time to crochet it. Some of you may like using coasters, but you don’t want to fork out the money to buy them. 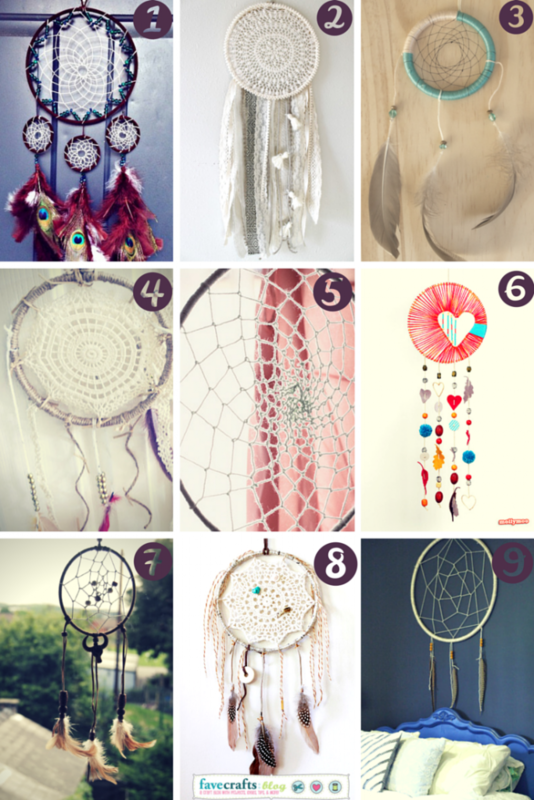 Try crocheting them yourself. There are some really neat crochet coasters on crochetme.com, so be sure you check them out. Recently we’ve had a reader request for more crochet doilies. There are some on our site, but we are in search of some more. 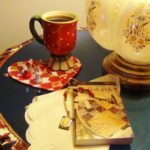 During my search I came across this neat blog Barbara Crochet Studio. 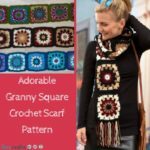 She has some really great crochet patterns for you to check out. 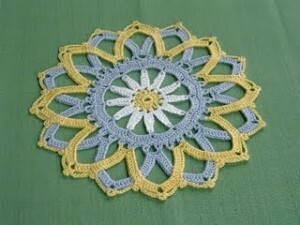 The Daisy in the Sun doily is very neat as it used three different colors and the pattern actually looks like a sun. 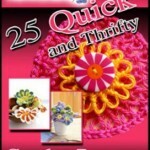 If you like her crochet doilies then you’ll love her Etsy shop where you can find many crochet patterns. 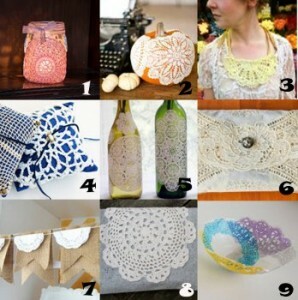 On FaveCrafts.com you can find a really pretty crochet doily that looks like lace. It’d be nice to give as a wedding gift. If you have any crochet doilies you would like to contribute to our site, please feel free to contact us and let us know.